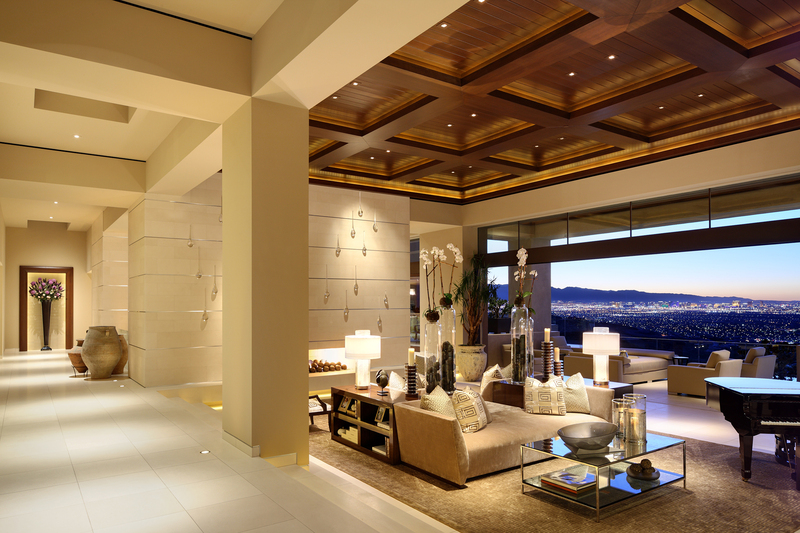 The Summit is the most exclusive private club community in Summerlin. 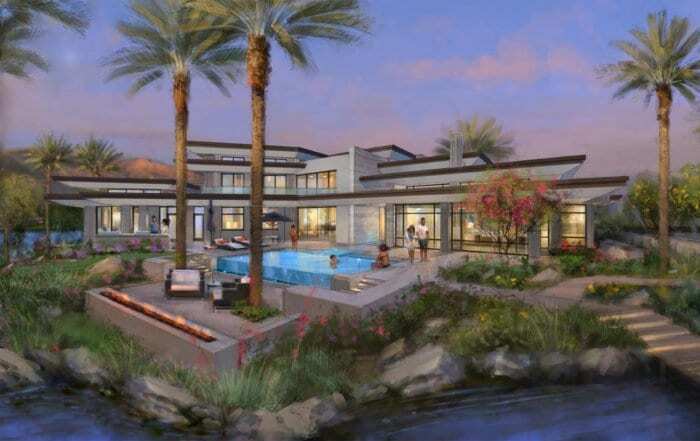 Developed by The Howard Hughes Corporation and Discovery Land Company, the luxurious 555-acre property offers magnificent views of Red Rock Canyon, the Spring Mountains and the breathtaking Las Vegas Valley. 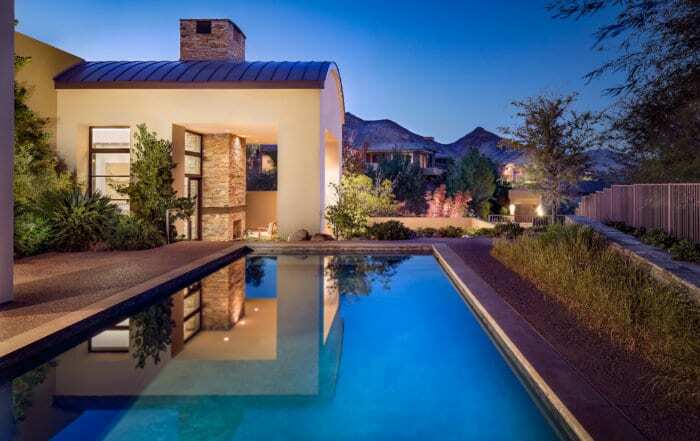 Ascaya is the premier choice in next-generation upscale custom homes. It offers exclusivity and privacy while still being close to the city. 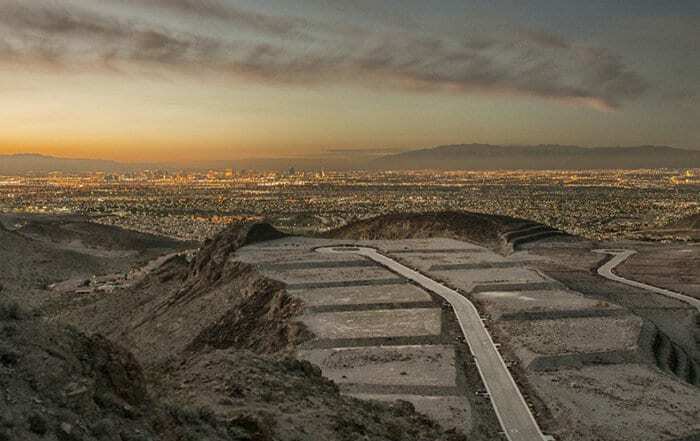 Ascaya is a collection of 313 luxury estate home sites within 11 neighborhoods and is positioned 1,000 feet above the valley floor providing breathtaking views of the entire Las Vegas valley. 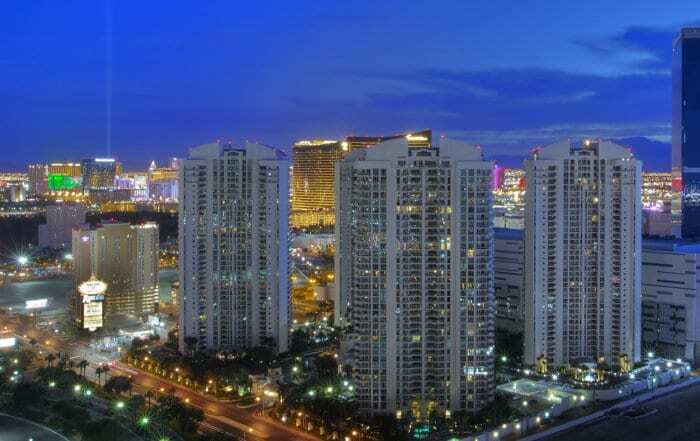 Discover a distinctive collection of prestigious condominiums and towers in Las Vegas. High-rise living is growing in Vegas with world-class amenities that will make you feel like your permanently living a vacation lifestyle.